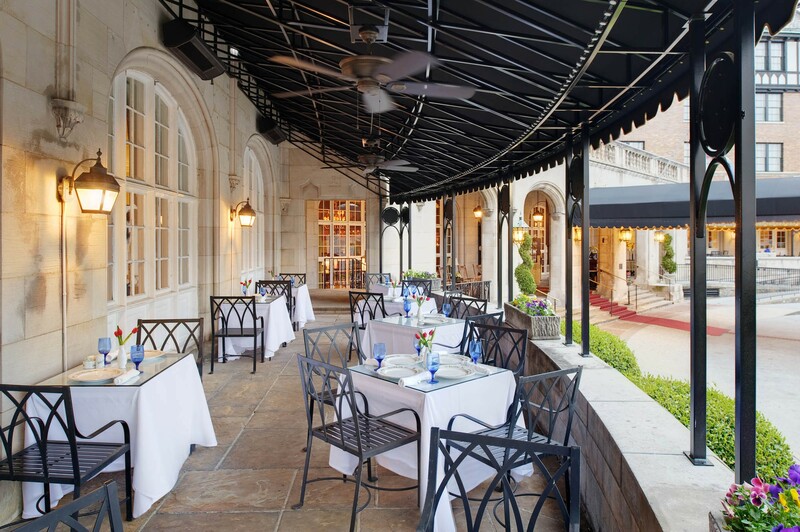 FOUNDED IN 1882, the Hotel Roanoke rises above the city of Roanoke and is intricately intertwined with the city’s social fabric and regional history. 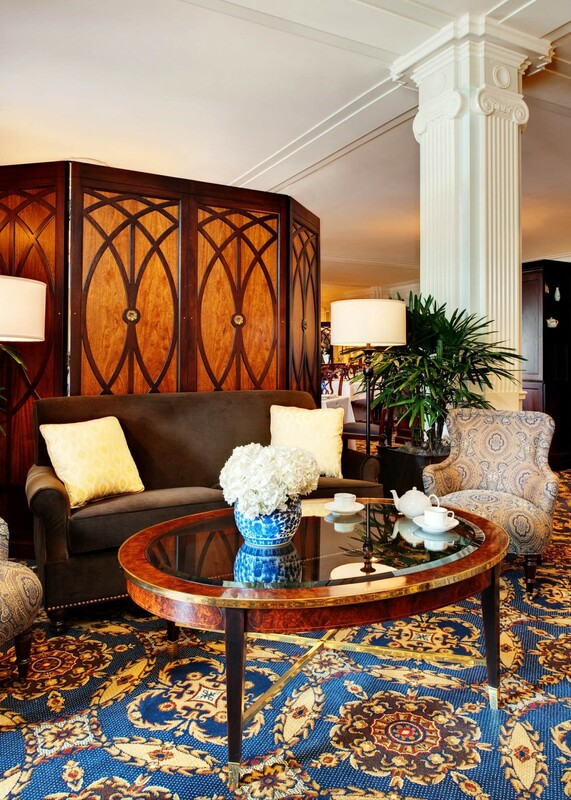 Steeped in long-reaching ebb and flow of revival and renewal, the hotel underwent numerous renovations and additions, some prompted by natural disaster or economic trends, and many in response to technological and social changes. 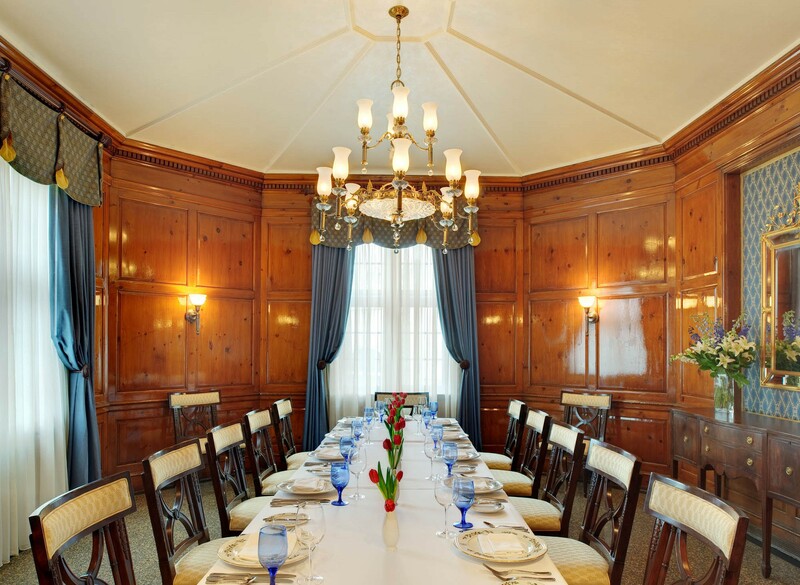 The Regency Room, the Hotel’s primary formal dining space, was a result of an expansion in 1938. 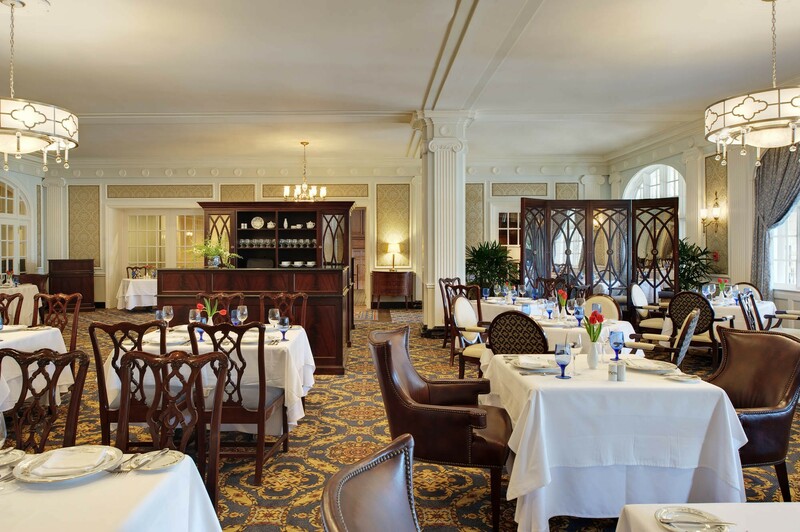 The large, formal dining room has been witness to countless celebrations and is imbedded in the memory of many as iconic as the Hotel Roanoke itself. 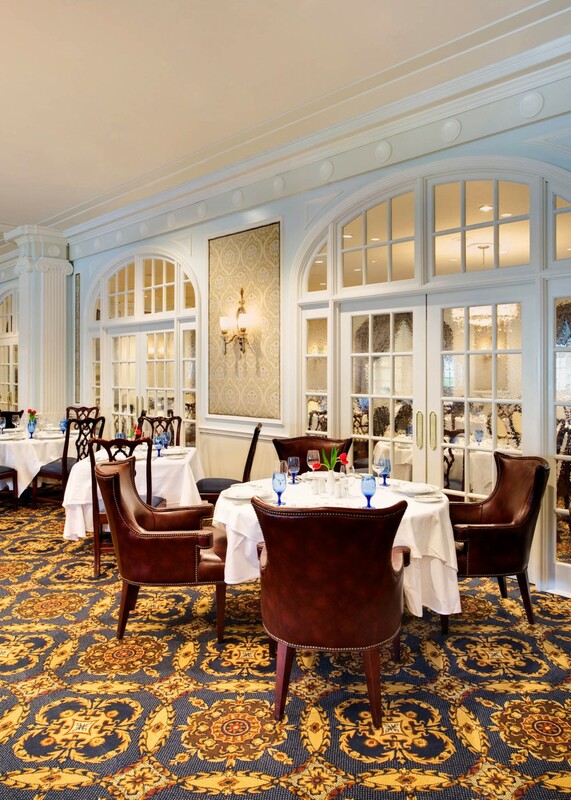 Recognizing the need for the Regency Room to continue its legacy of renewal and in honor of the dining room’s 75th anniversary, the hotel commissioned Glavé & Holmes Architecture (G&HA) to renovate the space. 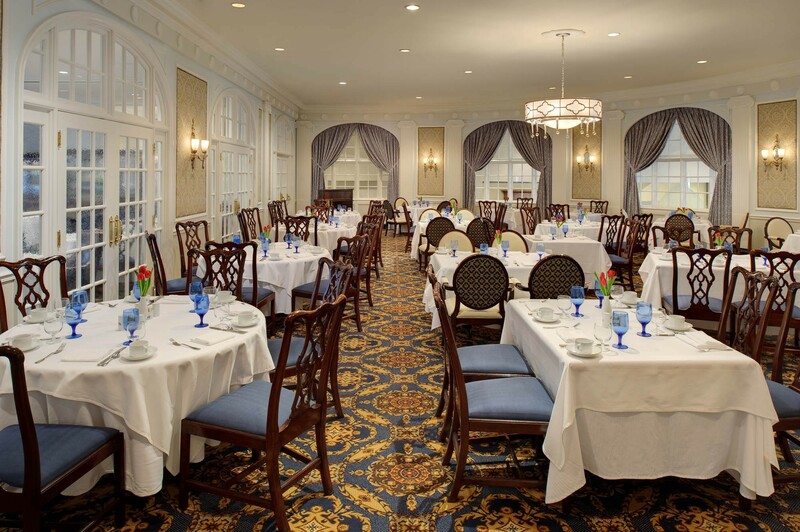 Working closely with the hotel and its board of directors, G&HA developed a plan that would welcome a new generation of patrons to the cherished restaurant. 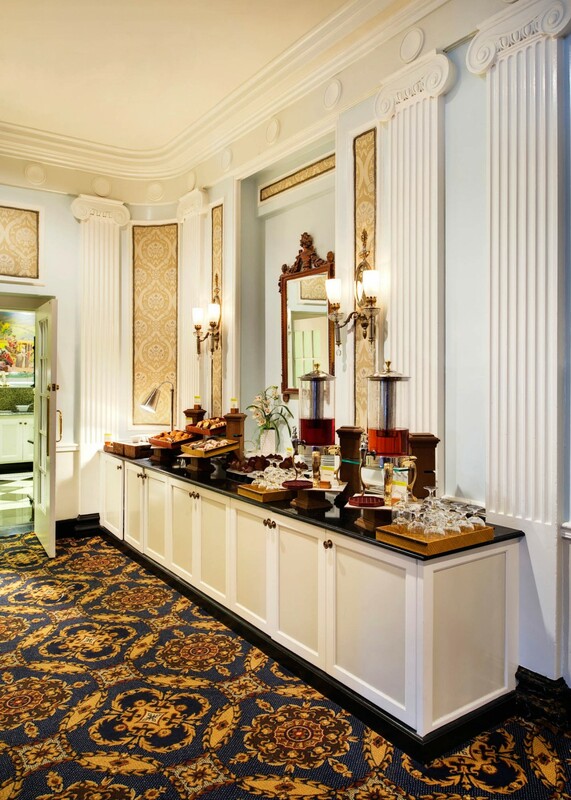 The process involved the introduction of a new dividing wall, upgrades to mechanical and electrical systems, and the refreshing of the interior finishes and furnishings. 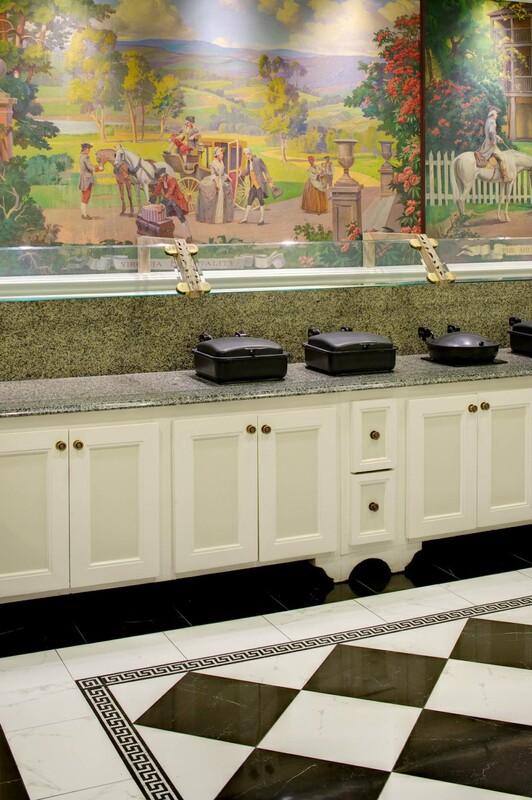 The addition of the dividing wall creates flexibility in the floor plan and allows for a more intimate dining experience while maintaining the integrity of the original design. 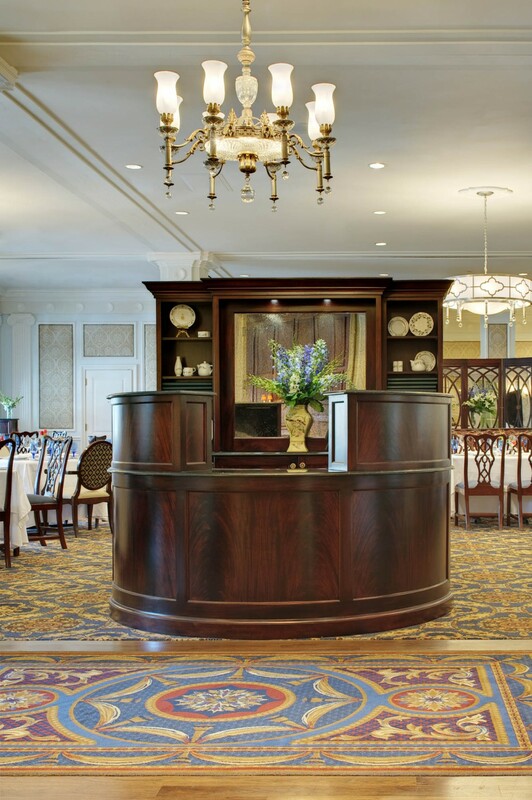 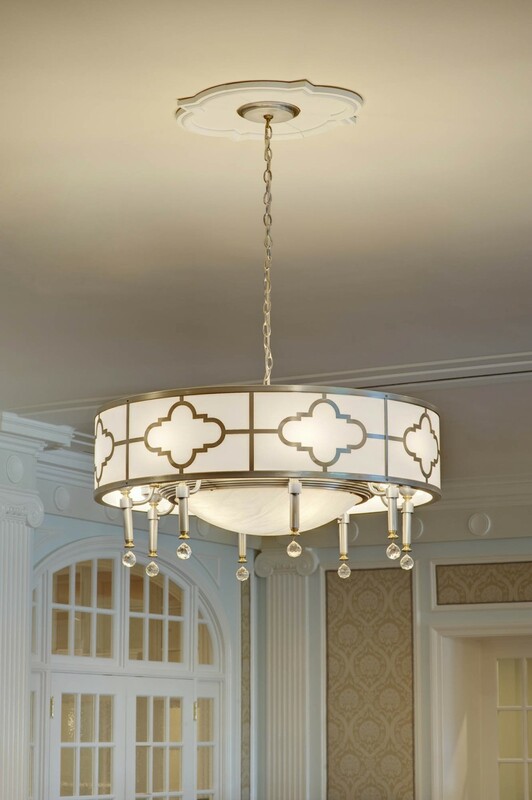 The interior finishes for the dining room were carefully researched with regard to their historical context within the hotel as well as with regard to the room’s Regency namesake.